Cisco Systems has partnered with Israeli cloud services company CTERA Networks Ltd., the multinational networking hardware and telecommunication company announced on its website last week. 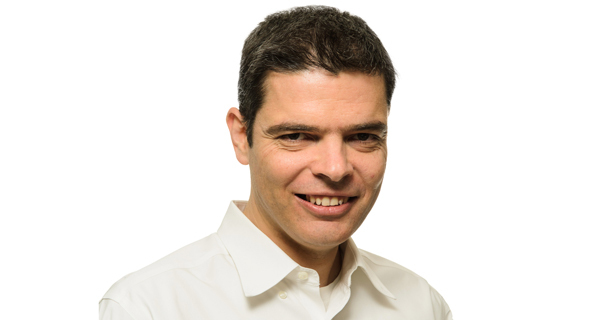 As part of their partnership, CTERA’s technology is offered as an add-on to Cisco routers targeting global enterprise customers, Oded Nagel, chief strategy officer at CTERA, told Calcalist Sunday. Founded in 2008, CTERA provides cloud storage, file sharing, and data protection services to enterprises, counting McDonald's and the U.S. Department of Defense among its 50,000 customers. In October 2018, CTERA announced a $30 million funding round which brought the total equity raised by the company to $100 million. The round was led by Red Dot Capital Partners, an Israel-based venture capital fund backed by Singapore's national holding company Temasek. Cisco participated in the round.